Impacted by the federal government partial shutdown? Take action and learn more here. Stay in control with our individual and family plans. 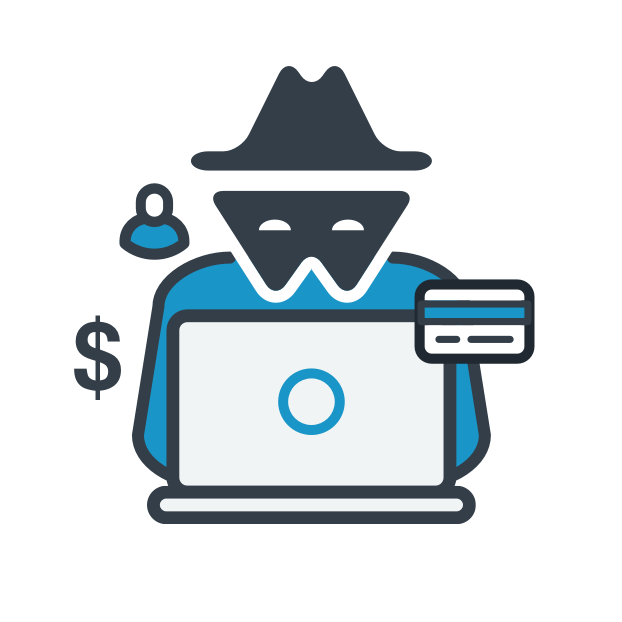 Credit monitoring1 and ID theft protection for one. Credit monitoring1 and ID theft protection for the family. Equifax® 3-Bureau credit scores are each based on the Equifax Credit Score model, but calculated using the information in your Equifax, Experian® and TransUnion® credit files. Third parties use many different types of credit scores and will not use the Equifax 3-Bureau credit scores to assess your creditworthiness. Credit can be complicated. But it doesn’t have to be. Learning responsible credit behavior can set you up to reach your goals. 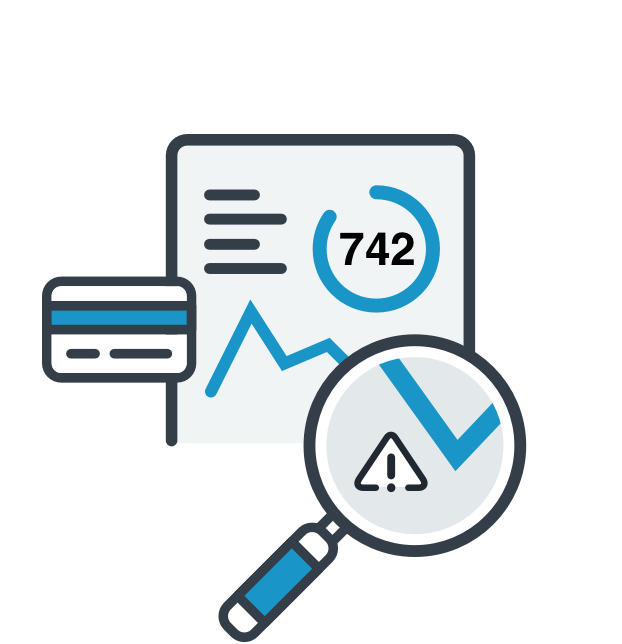 Find out what’s in your Equifax credit report, how your credit score is calculated, and how to get on track in your credit journey. Learn how to help better protect your identity, and what you should look out for. Find out how identity theft happens, and whether you or your children may be at risk. And if you've been the victim of identity theft, find out what you can do immediately to begin the recovery process. Life is a series of milestones, and when it comes to finances, knowledge is your most valuable asset. 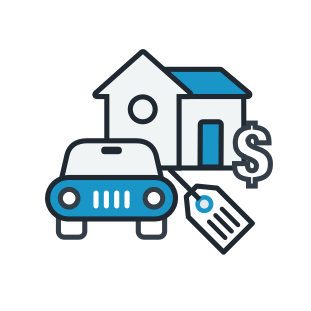 If you’re planning to buy a home, purchase a car, or take out a loan, find out what potential lenders are looking for.